Stops mould durably. 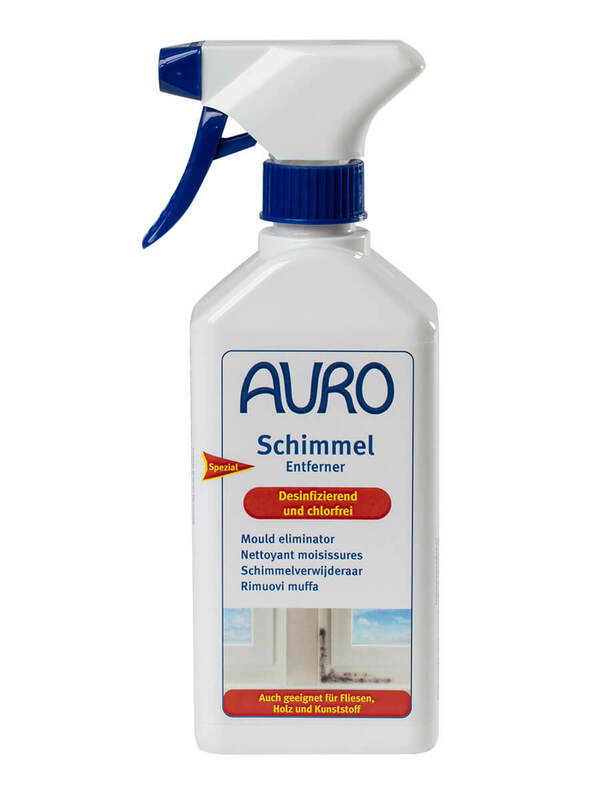 Spray for inside and outside, chlorine-free. Removes mould from tiles, walls, wood and plastic, also in damp rooms. 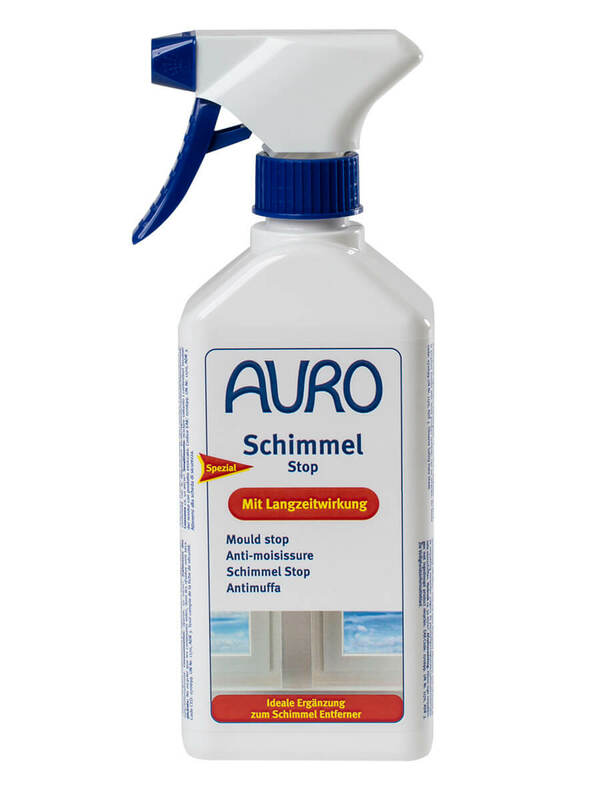 We recommend a pretreatment with AURO Mould eliminator No. 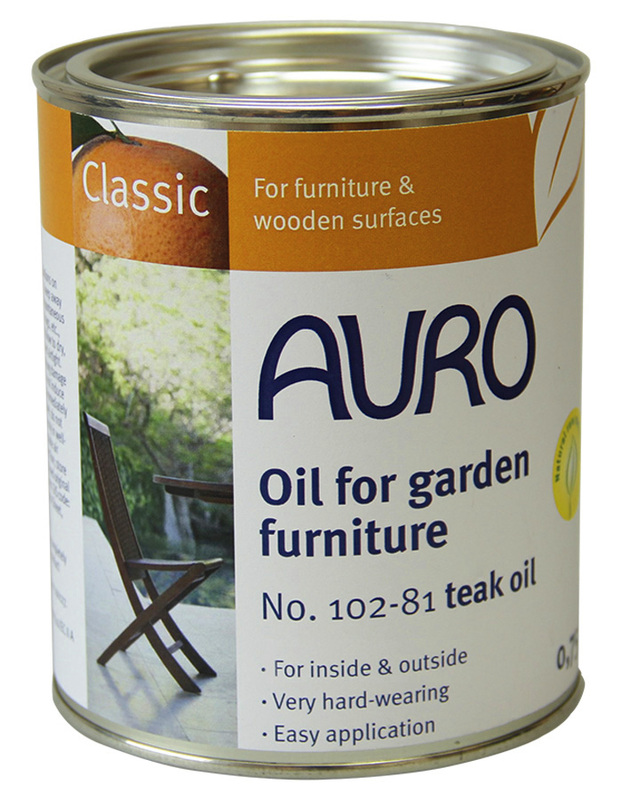 412 and a preventive coating with AURO Anti-mould paint No. 327 for walls. Our “Pur-San3” box (No. 414) is a complete set containing all three products. For effective protection against mould, surfaces treated with Mould eliminator no. 412 are additionally treated with AURO Mould stop no. 413. Just spray on and let dry. For the effective removal of mould, AURO offers a three-component anti-mould program called Pur-san3. Besides the Mould stop, it contains the Mould eliminatior no. 412 and the Anti-mould paint no. 327.